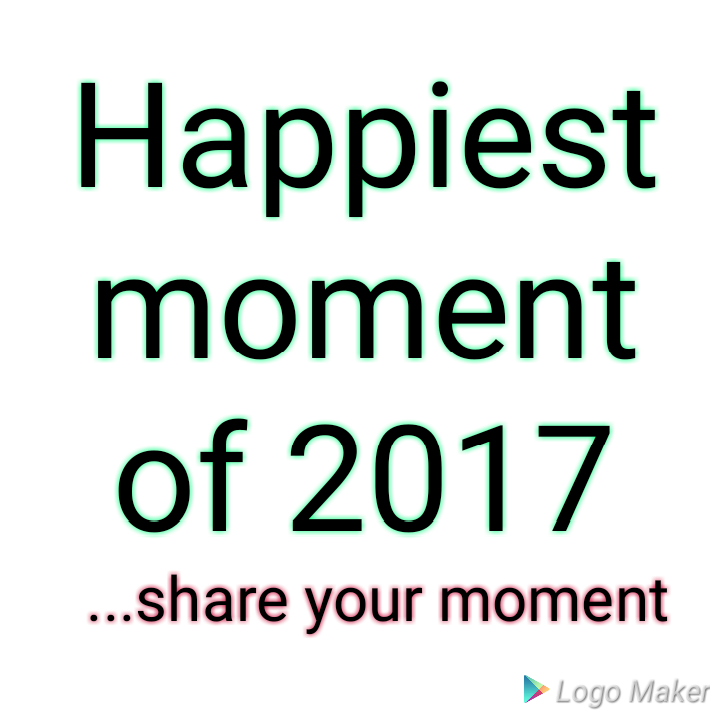 As we round up the year, LoyaltyUpdates wanna make it a sharing moment where you share with other viewers your happiest moment in 2017. Remember happy moments are incomplete without sharing your worst moments. So click here to share! My #SO2k7 goes to all the followers, readers, viewers and audience of LoyaltyUpdates.